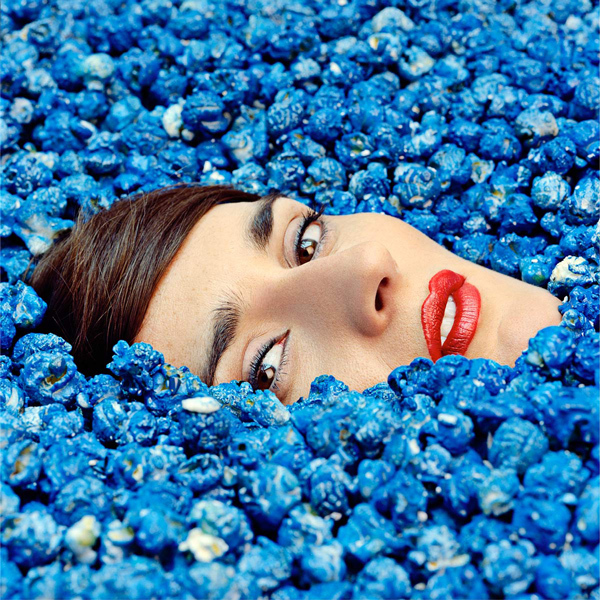 French electropop princess Yelle is back, which is music to our ears. It’s been more than 3 years since her “Safari Disco Club” and “Que veux-tu” Two-In-One Mini-film, so the time is about right. Last week she released the single “Complètement Fou” that is well, complètement fou. Light, crazy, dancey and all that is Yelle, the single was produced by Dr. Luke and the video is directed by Milford and L’Etiquette. 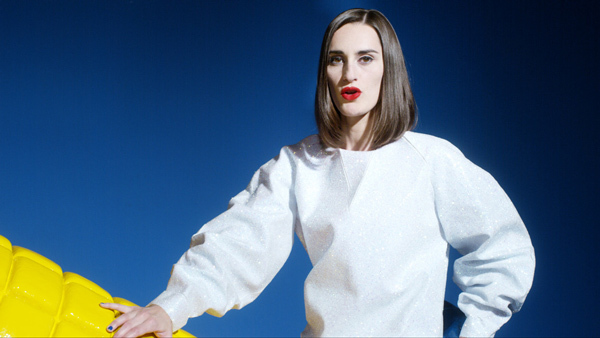 And now we get the full album stream of Complètement Fou, so you can check out Yelle’s latest work in its completion. If you’re not sure what it means to be complètement fou, just watch the equally fou video which in addition to bright outfits and dancing, includes a notable bizarre corncob motif. Act like you know.